Three top execs have bailed out since September, including brand new accounting chief. Tesla's VP of Manufacturing, Gilbert Passin, has left the electric vehicle maker without offering an explanation. While a variety of factors may be in play, Tesla is having more and more trouble holding onto key executives, three top members of its management team bailing out since just the beginning of September. The latest to walk: Gilbert Passin, the battery-carmaker’s vice president of manufacturing. His departure comes barely a month after both Tesla’s chief accounting officer and chief people officer quit. 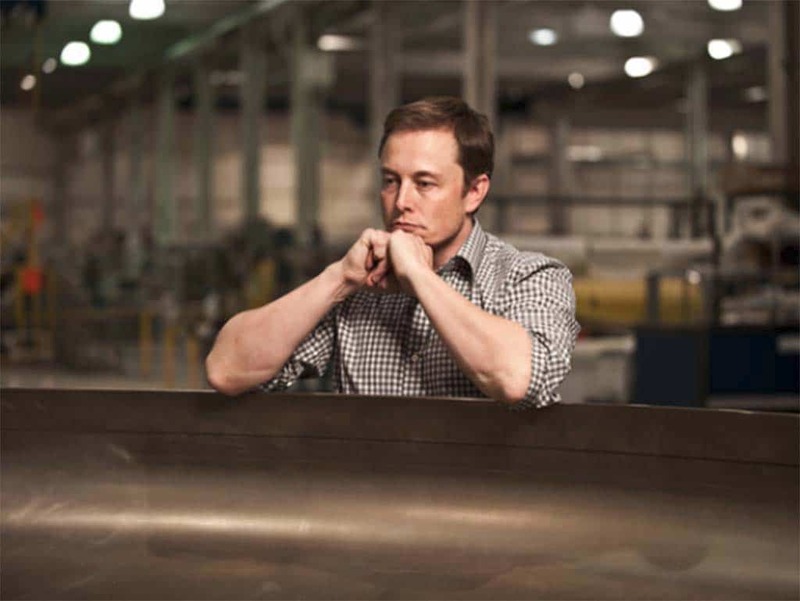 While the company contends it has a deep enough pool of talent to weather these and prior departures, the management turmoil comes at a time when Tesla is under heavy pressure to accelerate production and sales in order to deliver the long-sought profit that CEO Elon Musk has promised for the second half of 2018. Musk himself is facing a variety of pressures, among other things to find a new chairman for Tesla, a role he agreed to forfeit as part of a settlement with the U.S. Securities and Exchange Commission. Musk also paid a $20 million fine after settling SEC allegations of fraud linked to the company’s abortive effort to go private. Tesla did not respond to a request for comment on the departure of Passin which was first reported by website Business Insider. 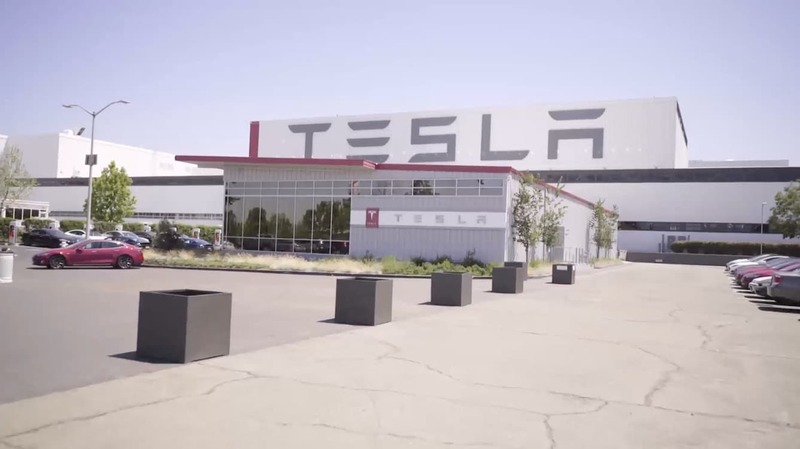 The executive had been with Tesla for nine years, early on helping the company launch the production of its Model S sedan, while also participating in a brief partnership between Tesla and Toyota Motor Corp. Toyota sold ultimately its former NUMMI plant in Fremont, California, to Tesla and it now produces the Models S, X and 3. Tesla CEO Elon Musk has seen much of his top executives leave in recent months. Some reports question precisely when Passin left Tesla, CNBC indicating the move actually may have come several months ago. Precisely what Passin was responsible for is also unclear, as some sources indicate he was not in charge of the automaker’s troubled Fremont plant. After launching its Model 3 in July 2017, Tesla went into what CEO Musk described as “production hell,” with output of the compact sedan initially running well below target. Since mid-year, however, Tesla claims to have largely resolved its production problems, total output from Fremont now running at a rate of more than 6,000 vehicles a week. That remains well below the original goal of building 10,000 vehicles a week this year, however. Whether the problems at Fremont, as well as Tesla’s Gigafactory battery plant in Nevada, led to Passin’s departure is unclear. But he is just one of a growing list of executives who have passed through what has become a revolving door at the company’s management level. Since the beginning of September, Tesla has also lost its new Chief Accounting Officer Dave Morton who resigned after just one month on the job, along with Chief People Officer Gaby Toledano, who chose not to return from a leave of absence after just a year with Tesla. Other senior departures since the beginning of the year have included human resources director Gabrielle Toledano, communications chief Sarah O’Brien, supply-chain vice president Liam O’Connor, and Doug Field, senior vice president of engineering. “The mass exodus of people has reached unbelievable levels,” one former Tesla engineer, asking not to be identified, told Business Insider. Why there’s been so much turmoil and turnover is a question analysts and investors alike have been trying to answer. CAO Morton said he simply didn’t like all the attention the company was receiving, as well as the work pace. Others have been lured to competitors, including Apple which has been running a secretive autonomous car program. Some may have been forced out as a result of the various manufacturing and financial problems that Tesla has faced. Still more have left because of the challenges of working with the hard-charging and highly opinionated CEO Musk, several former Tesla employees have told TheDetroitBureau.com. Musk himself has faced growing pressure and now must relinquish the chairman’s post as part of his settlement with the SEC. The watchdog agency accused him of making “false and misleading statements” to investors when tweeting and posting about his plans to take the carmaker private last month – in particular, a tweet that claimed “funding (was) secured.” Musk later acknowledged he pulled the proposed $420 a share buyout figure out of thin air and also said he based the privatization plan on preliminary comments made by officials with the Saudi Arabian sovereign investment fund. This entry was posted on Thursday, October 18th, 2018 at and is filed under Asia Pacific, Automakers, Automobiles, Business, China, EVs, Europe, Executives, Markets, NAFTA, Personalities, Sales, South America, Tesla, Trends, U.S./North America. You can follow any responses to this entry through the RSS 2.0 feed. Both comments and pings are currently closed.